It's a big weekend (16-18 October) for lovers of all things fashionable, with events from Chanel, Stylist and Adidas. 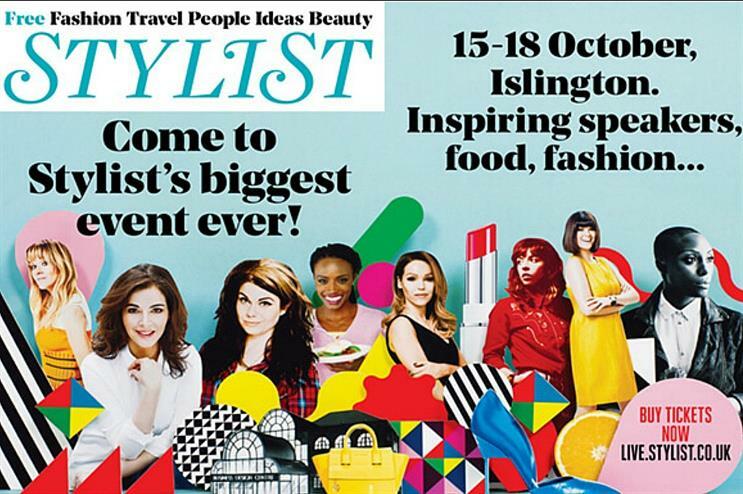 Shortlist Media publication Stylist is debuting its live festival at the Business Design Centre in London today (15 October). Guests can expect four days of ‘cocktails, culture, catwalks and conversation’, with the latter coming from the likes of Nigella Lawson, Caitlin Moran and Katie Piper. Crystal brand Swarovski is hosting an interactive photobooth, while make-up label NARS and skincare brand Aveda will be popping up with petite boutiques. Ford Fiesta has also been named as a sponsor. 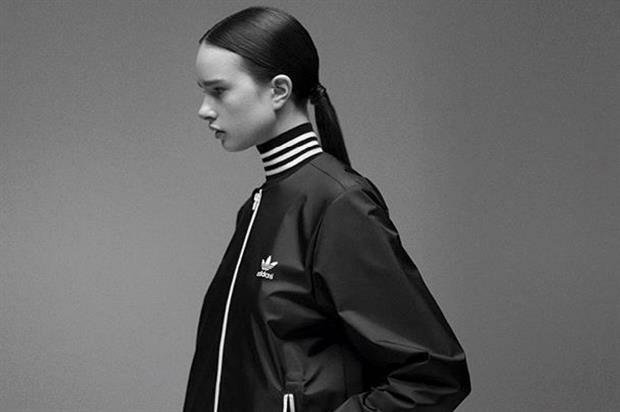 Adidas is celebrating the launch of its new Adidas Originals by Hyke collection with a party at Urban Outfitters' Oxford Street store in London tomorrow (16 October). The event will feature a dedicated pop-up space within the store, where attendees will be able to peruse and purchase from the new range. Live music will set the tone for the night, meanwhile the store will supply food and beverages to help party-goers kick off their weekend. 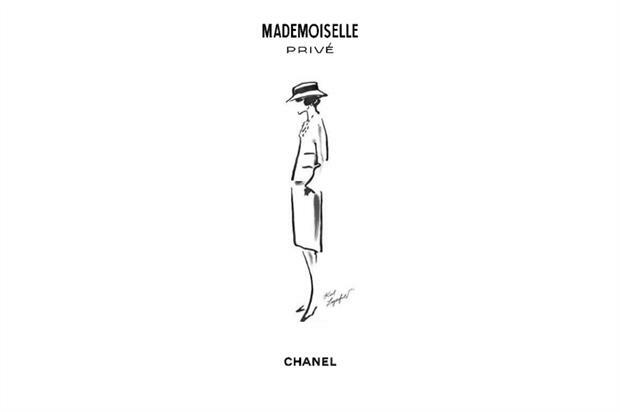 Indomitable fashion house Chanel opened its Mademoiselle Privé exhibition to the public this week (13 October). The experience promises to be a journey through the origins of Chanel’s creations, as well as a reflection on the personalities of its creative heads: Coco herself and Karl Lagerfeld. The brand is also hosting workshops on embroidery, scent, and feather and flower creations to complement the exhibit. The label has also created The Mademoiselle Privé app, enabling visitors to engage with interactive content as they make their way around the space. 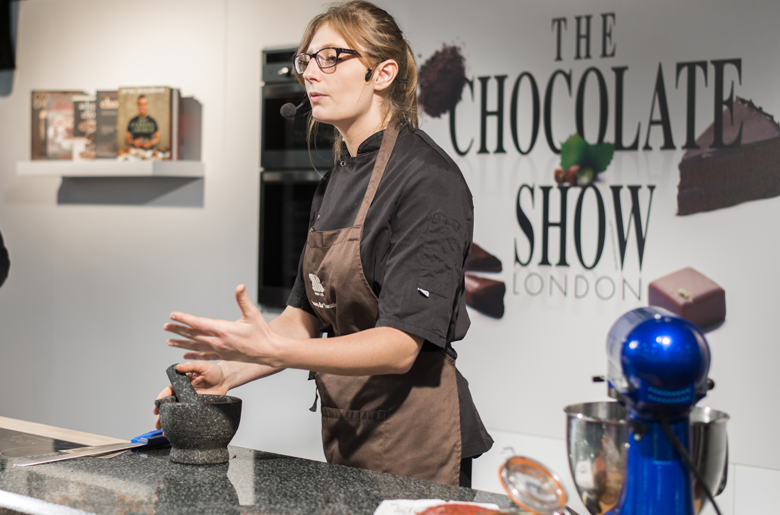 London Chocolate Week culminates with The Chocolate Show this weekend at London’s Olympia. Event organisers expect more than 15,000 consumers to attend the show for sampling opportunities, live demonstrations and hands-on workshops. Chocolatiers such as Paul A Young and Aneesh Popat will take to the Chocolate Theatre’s Stage, while a number of confectioners will see their work moulded into items of clothing at the Chocolate Fashion Show.